A playback pack for Windows. Changes your voice to male, female, old, etc. 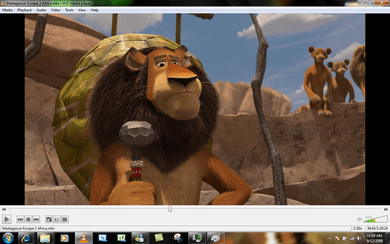 Supports many audio and video file formats. Mix audio files for music production. Watch favorite Movies and TV shows. Capture video and take snapshots. Contains various audio and video codecs. Provides DirectShow filters, VFW/ACM codecs, etc. Provides a bunch of DivX programs. A collection of codecs for video editing. Make and share your own movies. Manages video clips and captures screen activity. This program lets you print album, calendar, stickers, etc.